Join the Chicago Bandits as they take on the Cleveland Comets at Rosemont’s Parkway Bank Sports Complex. 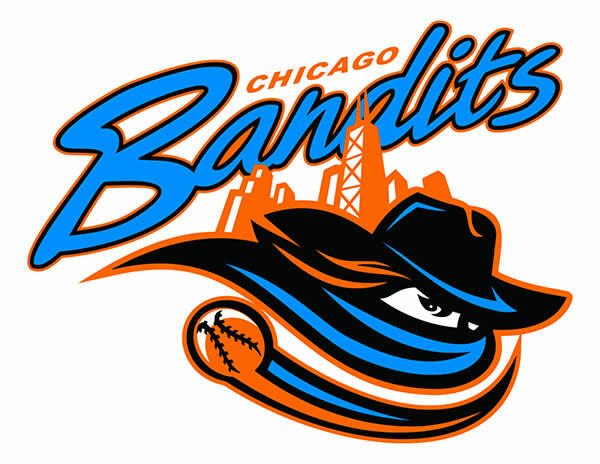 The Chicago Bandits provide the Chicago area with high-level softball talent and entertainment en route to capturing six regular-season titles and four Cowles Cup championships. Address: 27 Jennie Finch Way.